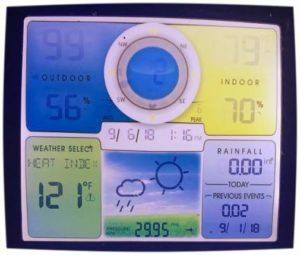 On Thursday afternoon, our on-farm weather station showed the temperature at 99 degrees with a heat index of 121! We’ve had far too many days like this in July and August, and though we usually don’t expect such heat in early September, last week keep the heat up for sure. Change in the weather is something we can count on however, so this Monday morning as we went out to begin the harvest it was no surprise to see that it was 51 degrees and raining. Such is the weather in CT. Our amazing team of farmers have been out there planting, harvesting, weeding, irrigating and more throughout the season, no matter the conditions. We do our best to strategize to stay cool or warm or dry, but the work must get done, and I’ve been thrilled with how our team has made it happen this season, and hope that you have been as well. Beets are back this week, while tomatoes, basil and lettuce continue come in. We are likely on our last harvest of cucumbers, and are hoping to see more peppers and eggplant come in throughout the month. 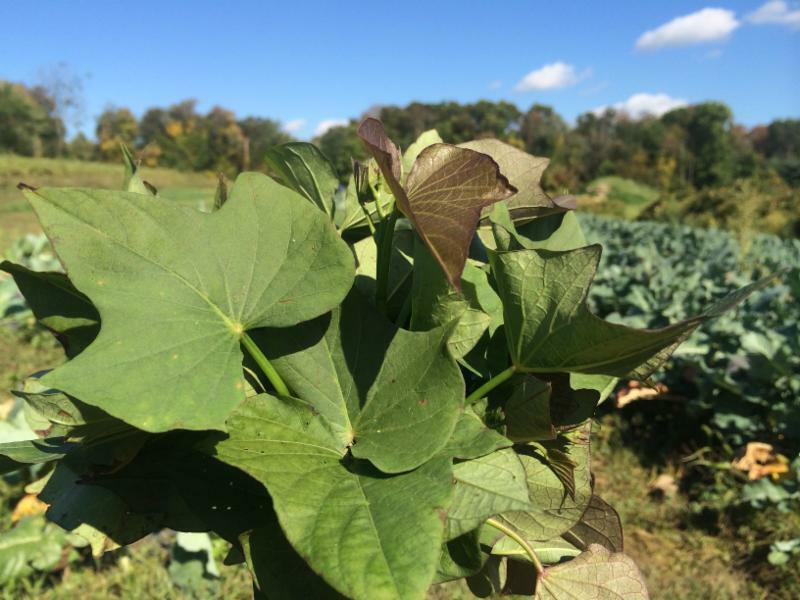 New this week are sweet potato greens, which we harvest some of before we are ready to dig up the sweet potatoes growing below ground. Sweet potato greens are similar to spinach (which we are just planting now for fall harvest), as they cook down similarly and have a sweet, nutty flavor. Try adding them to a soup or stew, or cooking them with onion and garlic and a touch of syrup or honey for a side dish of sweet cooked greens.